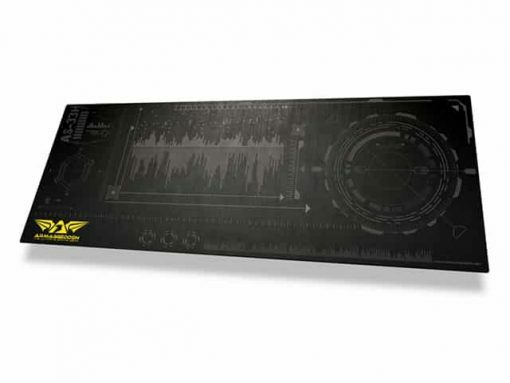 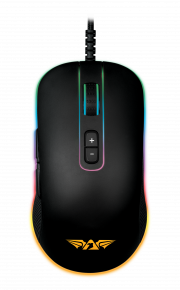 The Assault series of Armaggeddon mousemats, feature the fastest, sleekest glide, suitable for most users and creates the edge for competitive gamers. 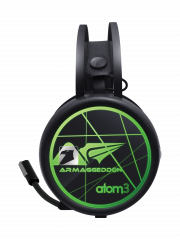 The Assault series of Armaggeddon mousemats, feature the fastest, sleekest glide, suitable for most users and creates the edge for competitive gamers. The Assault series is currently the only range of mousemats that come with our newest dimensions of 1mm Pile and 14″ Parameter. 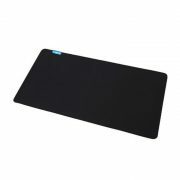 Having a mousemat not only aids performance due to absorption of shocks from friction and bumps, but it also can improve comfort and discourage habits which result in RSIs (Repetitive Strain Injuries).Armaggeddon Mousemats come in 25 different models, differing in Pile (thickness: 1mm, 2mm, 3mm, 5mm), Parameter (size: 13″, 14″, 17″, 23″) and Glide (surface: Speed, Balance, Control).